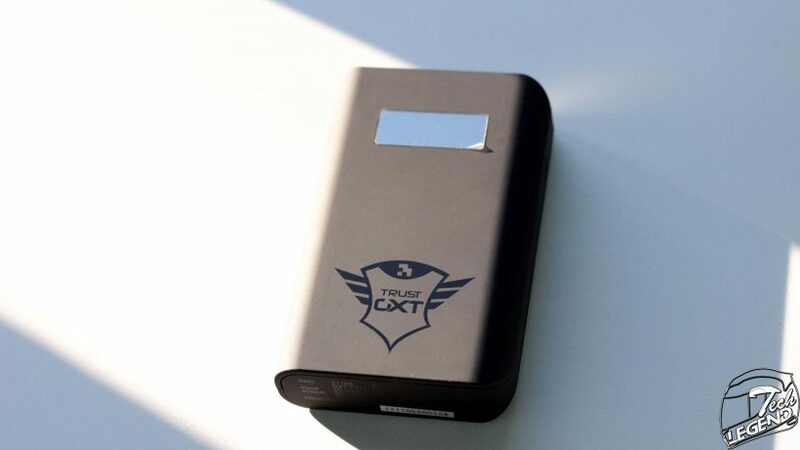 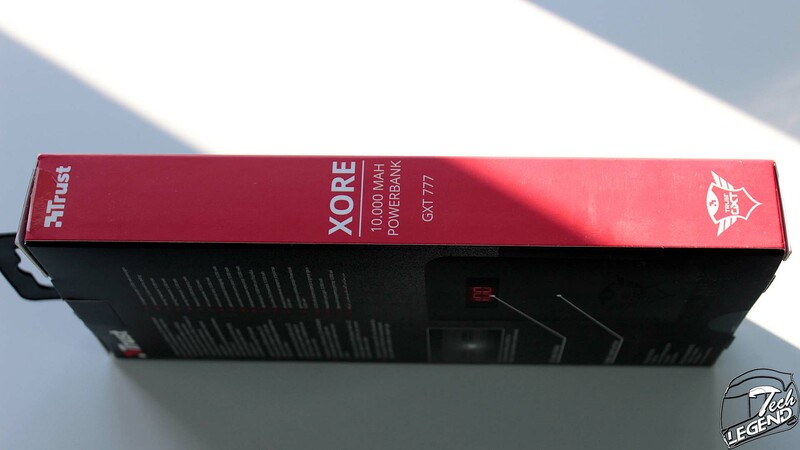 The packaging used for the GXT 777 Xore is small and has a two-color design. 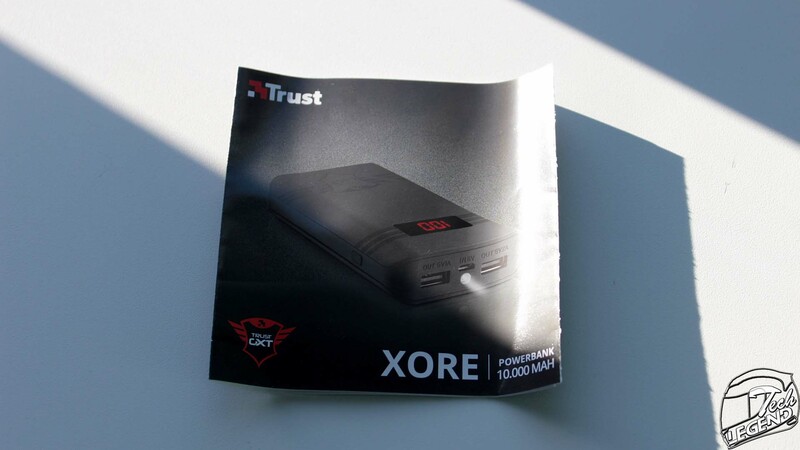 The front side features an abstract image of the battery with the name and capacity printed on the lower side. 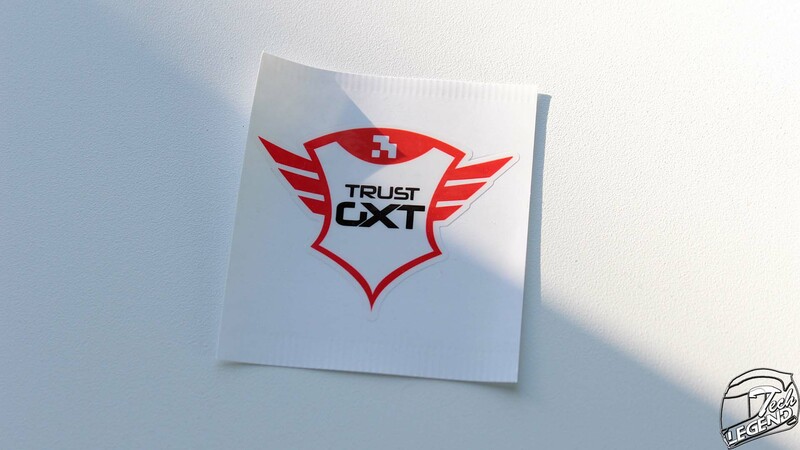 Three of the main functions are listed at the top next to the Trust company logo. 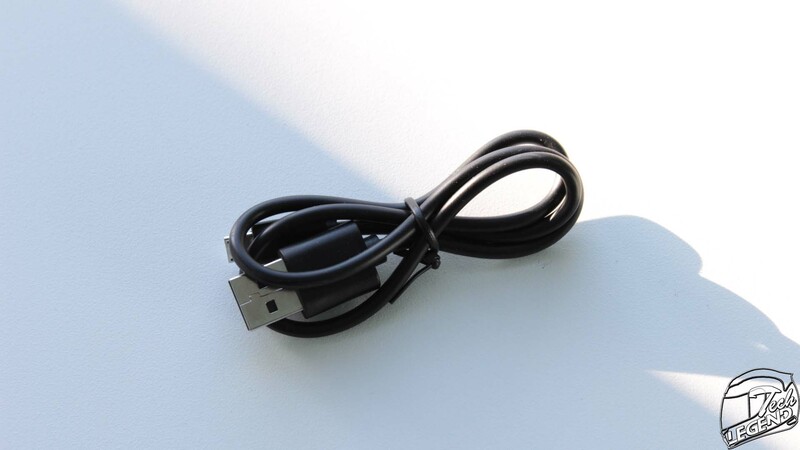 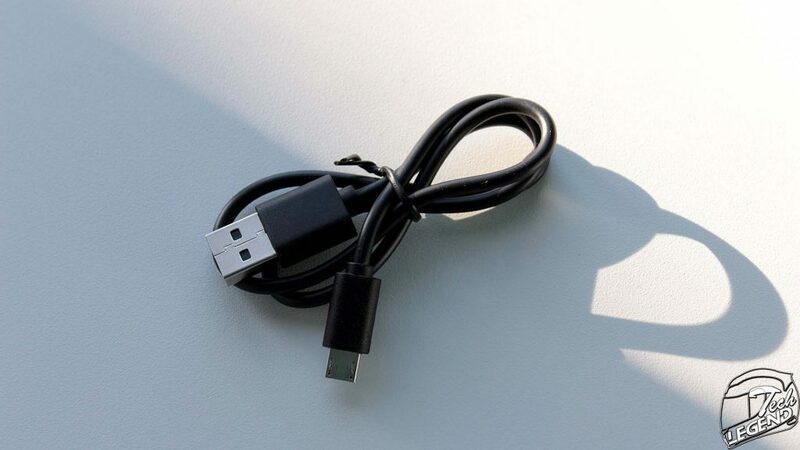 The sides of the packaging are simple in design, with the charge for a table and smartphone estimated. 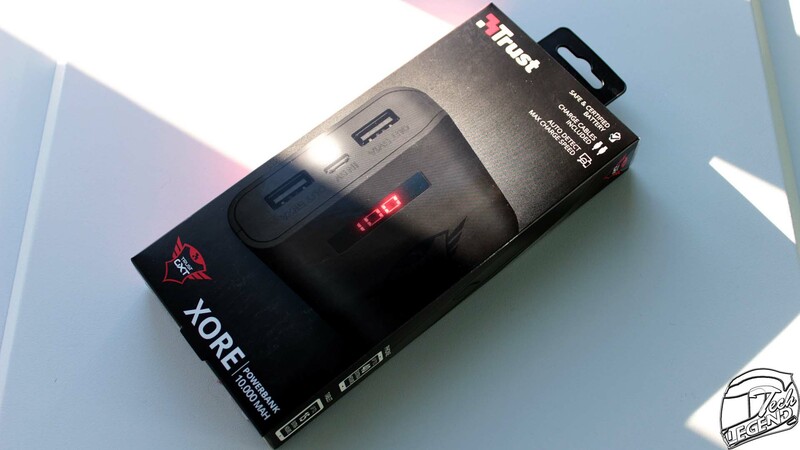 The red side presents the capacity of the battery and the name of the product. 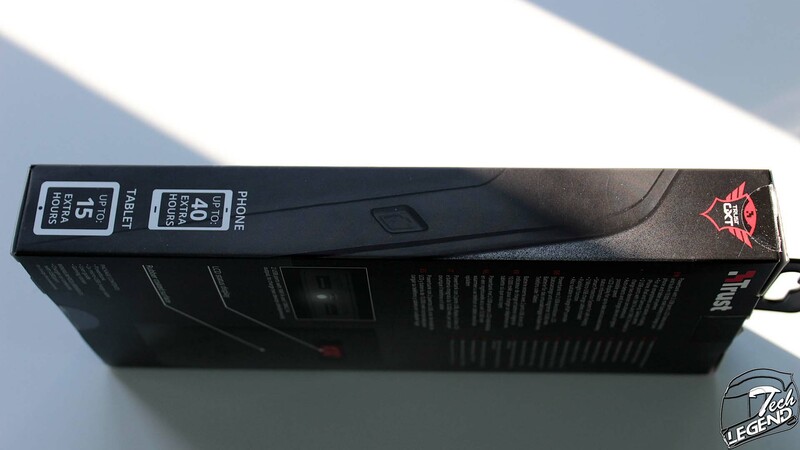 On the back side of the box, the main functions of the battery are presented in 25 languages. 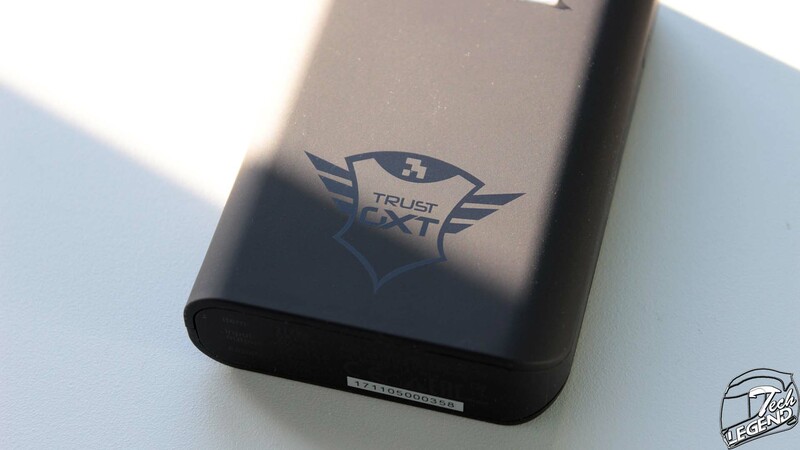 On the lower side, there is a full color diagram of the battery and the main features are highlighted. 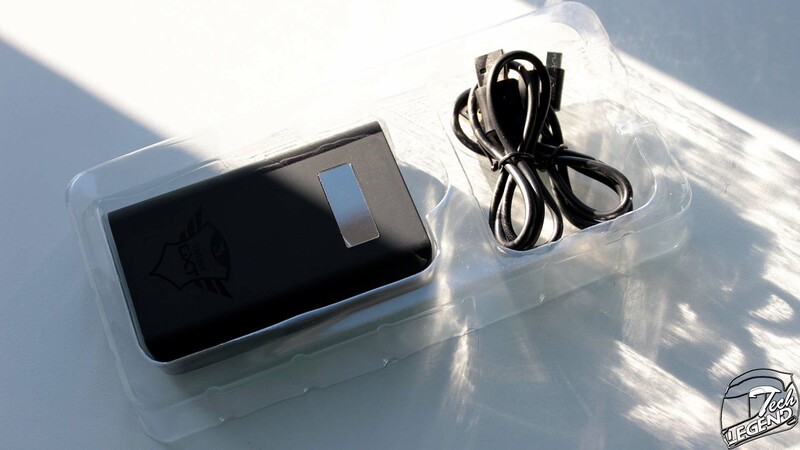 The battery and accessories are held in place and protected by a thin transparent plastic case inside the cardboard box. 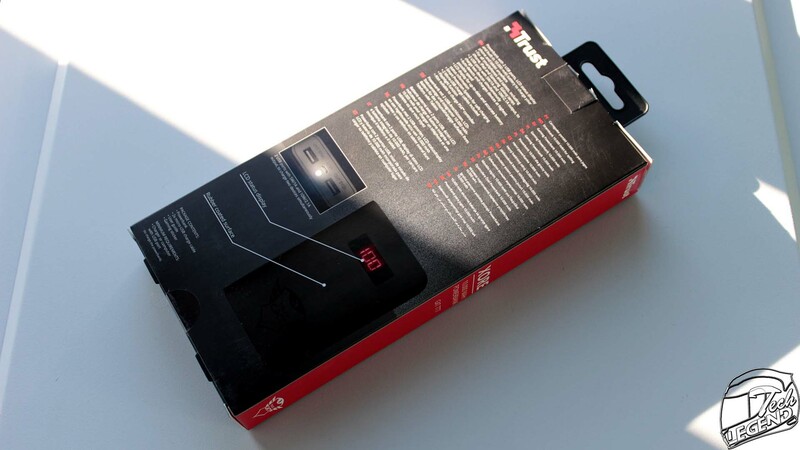 A soft foam internal packaging would have been better in terms of protection and presentation.